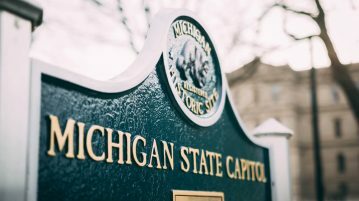 Things are heating up in Michigan for legal sports betting, as a lawmaker plans to introduce a new bill in the coming weeks. 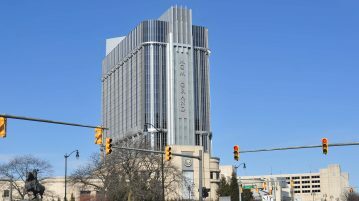 The three Detroit casinos won more than $140 mm off of gamblers in March, a new all-time high for a single month. 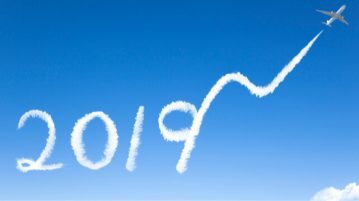 The Detroit casino market is off to a strong start to 2019 as legislators debate the merits of legalizing gambling over the internet.